Our custom eLearning solutions have resulted in increased business performance, improved learner motivation, reduced employee turnover, and increased return on investment for our Clients. Our desire is to design and develop motivational, thought-provoking, and innovative custom eLearning solutions. Our eLearning solutions will help you reach your desired training goals and bring measurable business impact. 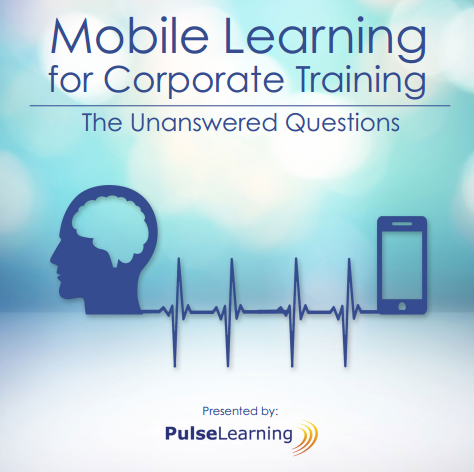 If you want to motivate employees or change the static learning behavior, PulseLearning is the partner for you. We will partner with you in educating your employees, partners, and customers so that together we will change learning behavior and stimulate your internal and external audience. Our award-winning custom eLearning services are developed in the context of multi-device deployment. Our designs respond to accommodate “Bring your own device” (BYOD) learning environments and a myriad of Learning Management Systems (LMSs). Each eLearning project is different. We work closely with you to identify the most suitable approach to meet your business goals, timeline, and budget. eLearning reduces the time required for formal training and removes the cost of training workshops, manuals, and employee travel. The fact is we are the best at what we do.